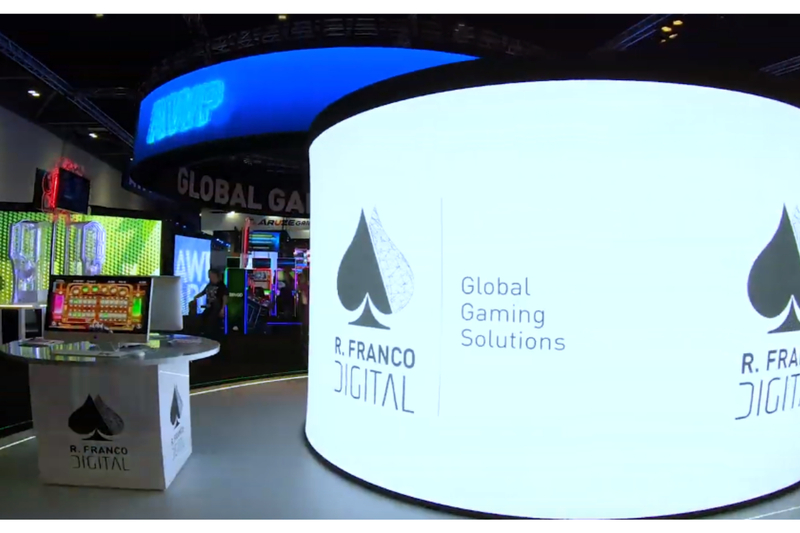 Eyecon, a leading developer of online slots and part of Playtech’s group of studios, has announced a new deal to supply its content to MrQ, the new bingo platform launched by leading bingo and casino operator Lindar Media last year. 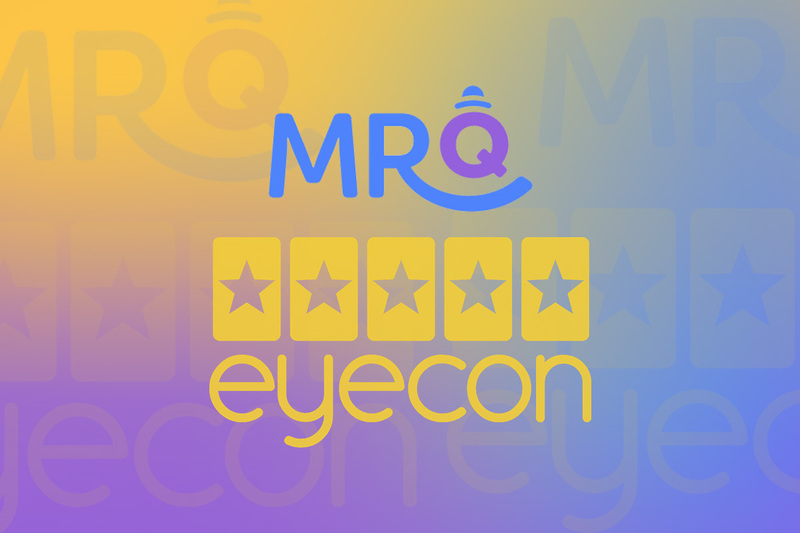 The agreement means industry-leading content from Eyecon will be available to play on MrQ, including popular games like Temple of Isis and Fluffy Favourites. 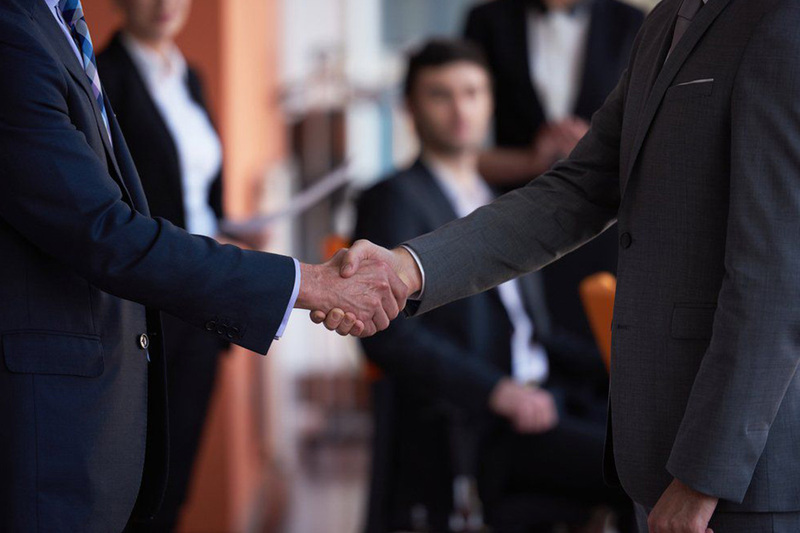 As well as demonstrating the continued popularity of Eyecon’s industry-leading content, it also underlines Playtech’s commitment to boosting its position as the leading omni-channel bingo provider in the market.